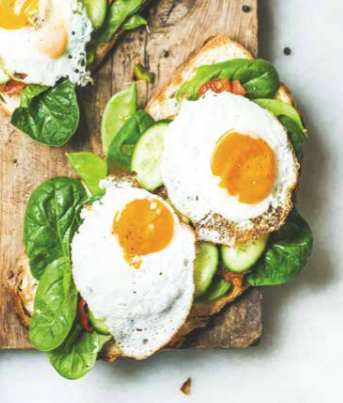 Bread topped with snow peas, spinach, capers, tomato salsa, cucumber and fried eggs. 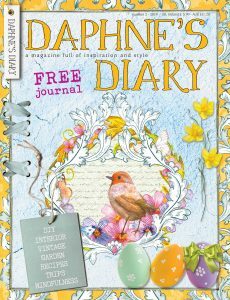 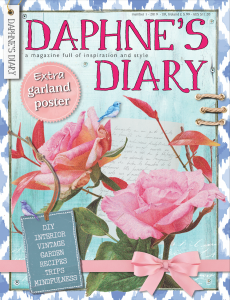 A subscription to Daphne's Diary is now great value! 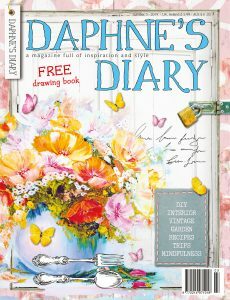 50% discount.